Not only nutritionists and doctors, but all the common people know that good nutrition and health are related. Books on nutrition are abundant. But what are the best nutrition books that will result in the best health outcomes? This is a listing of the best nutrition books for anyone who is interested in eating a diet to establish and maintain a healthy lifestyle. 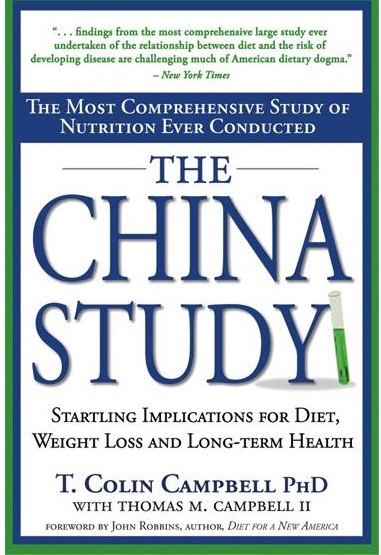 Book Description: The China Study, written by a physician, is a study of how nutrition may be connected to several of the biggest causes of death and disability in the United States including diabetes, obesity, cancer and heart disease. This particular book has been hailed by The New York Times as the best study ever done to determine how nutrition and health are related. Book Description: At almost 900 pages, Staying Healthy with Nutrition is one of the most complete references discussing health and nutrition. Given the size of this book, one might assume that it would be overwhelming. However, the book is so well-organized that the reader can quickly turn to whatever is of immediate interest. Dr. Haas starts with a discussion of the building blocks of nutrition (water, carbs, proteins, vitamins, etc.). He then discusses what constitutes a healthy (or unhealthy) diet. Approximately one-third of the book discusses special diets for special circumstances - diets for athletes, different stages of life, vegetarians, and for specific medical conditions. This book is a great resource for a clinician or the interested general reader. Teach parents what foods should be used or avoided for baby's first foods. 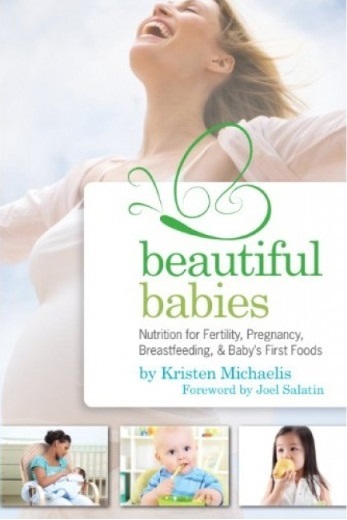 Beautiful Babies is one of the best nutrition books for the growing family. 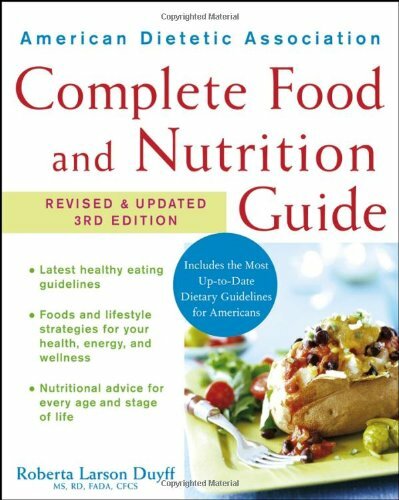 Book Description: Published in 2012, the 4th edition of the ADA food and nutrition guide is perhaps one of the most up to date and highly recommended books on nutrition. Based on the most current evidence, this book starts with discussions on nutrition and what constitutes a healthy diet. The authors give tips on managing weight by choosing foods that provide the most flavor and best nutrition. 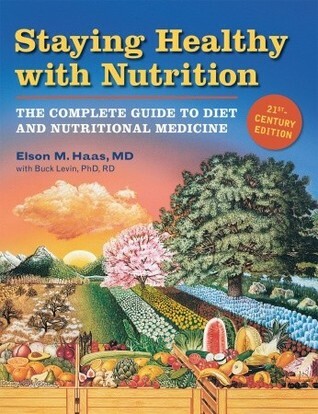 This is an excellent book for the reader who is just getting started with reading about nutrition and health. 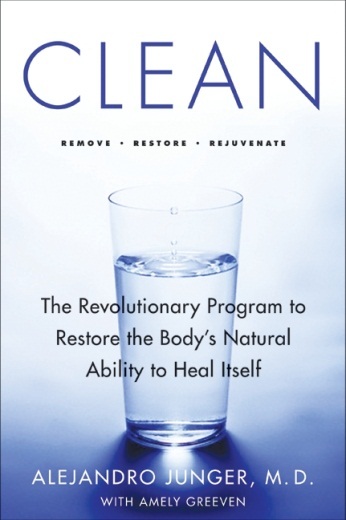 Book Description: Clean, written by a physician, is a program designed for a busy person who feels as though there is not enough time to eat right and restore a healthy body. Dr. Junger provides recipes and a plan to detoxify your body - all by making a one-month commitment to the program! An extreme plan that involves a three week cleanse followed by a maintenance diet, this program may not be for everyone. Dr. Junger recommends that you try the program for one week; most individuals report that after one week, they felt so good that they did not want to stop the program! 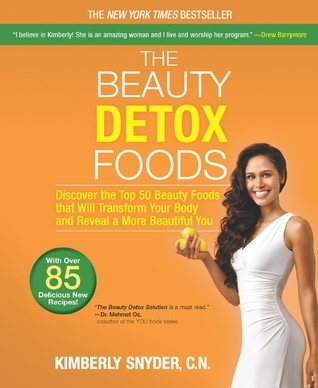 Book Description: The Beauty Detox Foods is written by a Hollywood nutritionist who specializes in keeping Hollywood stars healthy and beautiful. In this nutrition book, Snyder describes the 50 foods that she recommends to her clients to promote good health through nutrition. Included in this book are more than 85 recipes that include the foods that Snyder recommends to detoxify and beautify! Book Description: In The Fast Metabolism Diet, the author describes how to use food to reinvigorate your metabolism and lose weight. Pomroy believes that the key to increasing metabolism is to eat the right foods at the right time. The Fast Metabolism Diet will have you eating a lot of food every day without having to count calories! This 4-week diet has 3 phases in each week during which you will rotate carbs, protein and vegetables. Pomroy also provides meal plans for the entire four weeks. 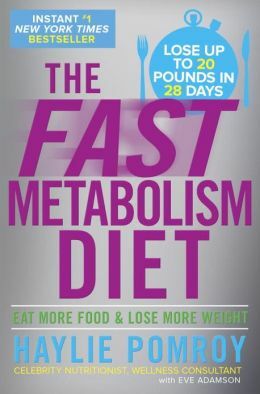 If you have tried every other diet plan and still cannot lose weight, try The Fast Metabolism Diet. 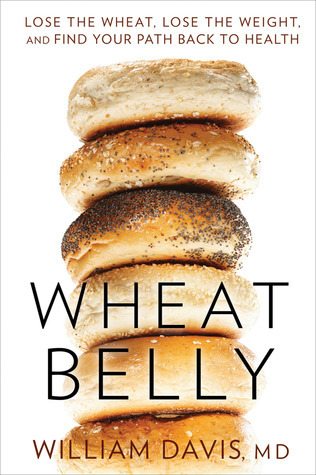 Book Description: Written by cardiologist William Davis, Wheat Belly explains how the over-consumption of wheat has created an epidemic of obesity - the abdominal bulges that he describes as "wheat belly". Dr. Davis asserts that it is not necessarily wheat in the diet that causes the problem. Instead, the issue is caused by how wheat is grown and processed in America. In this book, Davis describes how to live a healthy life without over-processed wheat. 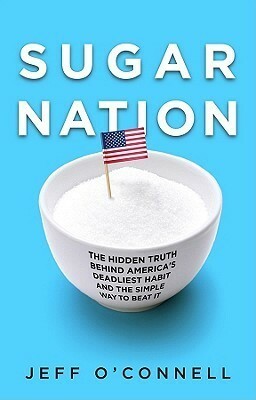 Book Description: Published in 2011, Sugar Nation describes Jeff O'Connell's journey from "healthy" to a diagnosis of diabetes. Through this journey, O'Connell discovered what the typical sugar-heavy American diet can do to a seemingly healthy body including causing obesity and diabetes. Using studies to support his writing, Sugar Nation is an eye-opening look at the effects sugar can have on health. If you think your diet is healthy but you still eat sugar, read this book! 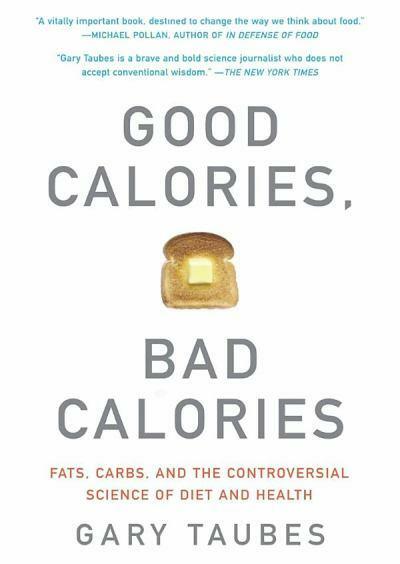 Book Description: Published in 2008, Good Calories, Bad Calories has become a classic in describing what really constitutes a healthy diet. As Americans become more obese despite dieting, Taubes contends that the key to good health through nutrition is to decrease refined carbohydrates and sugar. Complex, natural carbohydrates are actually part of a healthy diet. A well-respected writer about health and diet, Taubes presents a compelling case for understanding the ill effects of refined food products.